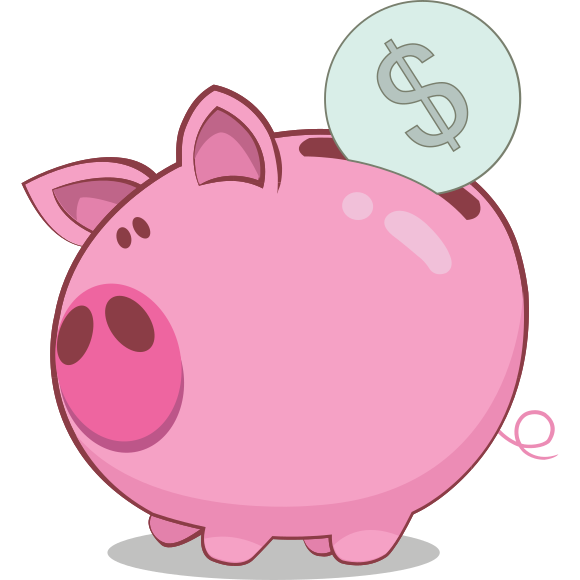 Piggy is the easiest way to SAVE! Piggy automatically adds Coupons when you shop with just one click! Plus earn up to 20% Cash Back at over 3,000 stores! Piggy automatically applies the best coupons, deals and cashback available on the internet.